It's another month, which means another #myhouseandhome challenge, and another partner. This month, Meadows and Byrne have generously given us a €400 voucher to give to the lucky winner of the challenge. Meadows and Byrne are an Irish company, who aim to provide their customers with smart, stylish homewares, crafts and fashion. It's one of the leading lifestyle stores in Ireland, with 12 stores across the country.  Renowned for their innovation and quality, it's now best known for its homeware and interior collections as it caters for every room in your home with well-considered, well-chosen ranges. Their emphasis is always on style rather than trends, so you know you're picking something timeless when shopping in their stoes. At the moment we're loving their outdoor living offerings, with the Sorrento outdoor dining set above being the highlight of the collection if you're looking for pieces to anchor your outdoor space around. 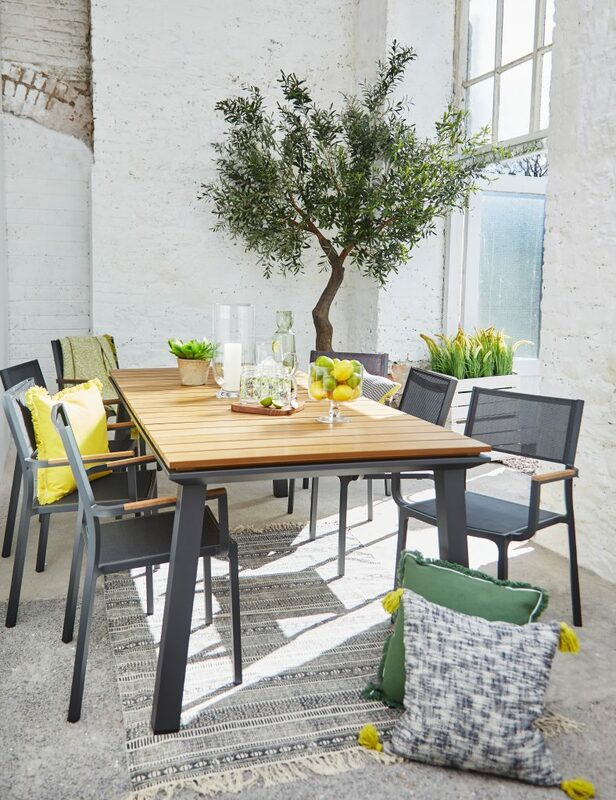 You need pieces that are versatile indoor-outdoor furniture when it comes to an Irish summer, so their Sparks, Oslo, and Jeppe collections are the perfect solution when you're not quite sure what weather the summer will throw at you. 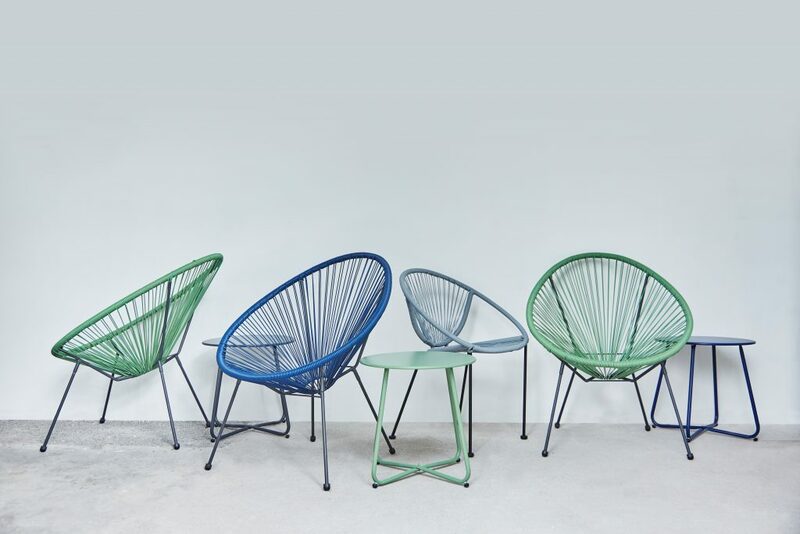 The Sparks and Oslo chairs are ideal for lounging or relaxed garden drinks, but would easily look at home inside your gaff for those rainier weeks. They're stackable, too, if you're tight on space or plan on storing them out in your shed when not in use. Meadows and Byrne have collections to suit every room, so check out their website to see their full ranges. So, how can you win the €400 Meadows and Byrne voucher? 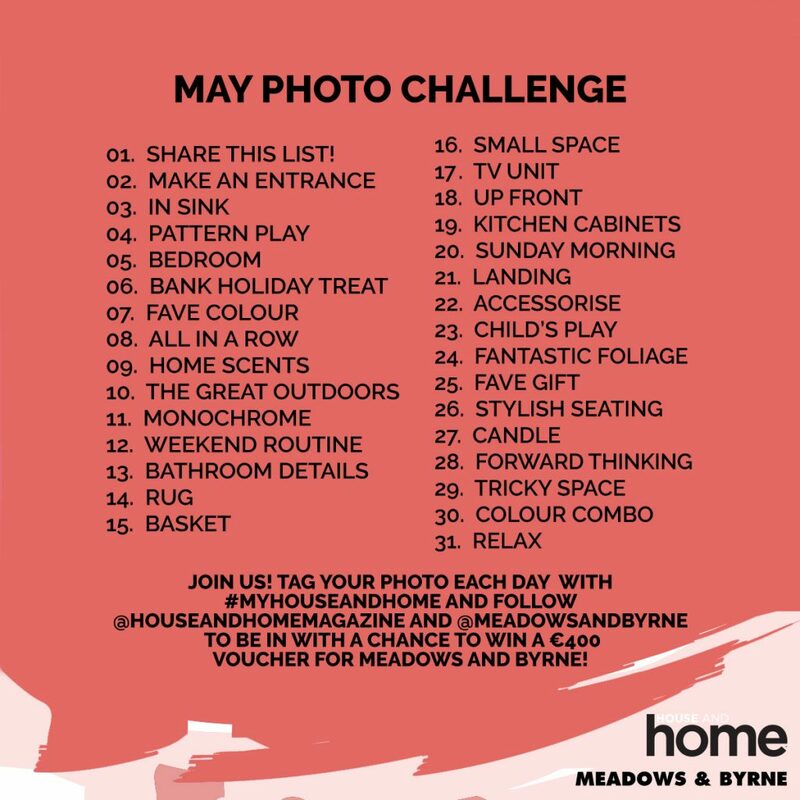 If you haven't played along before, #myhouseandhome is a monthly challenge that runs through Instagram. You follow our Instagram and M&B's Instagram, and then post along with the above list of prompts every day, hashtagging each post #myhouseandhome so we can see them, and at the end of the month, we choose a winner who participates in the challenge best! Easy!